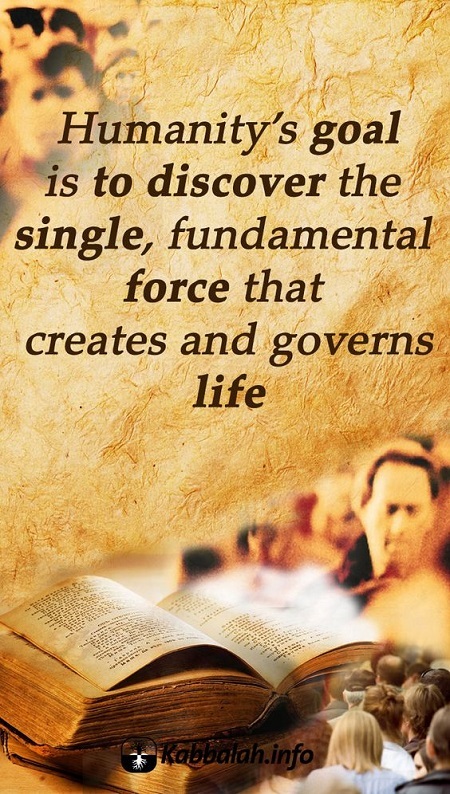 Humanity’s goal is to discover the single, fundamental force that creates and governs life. 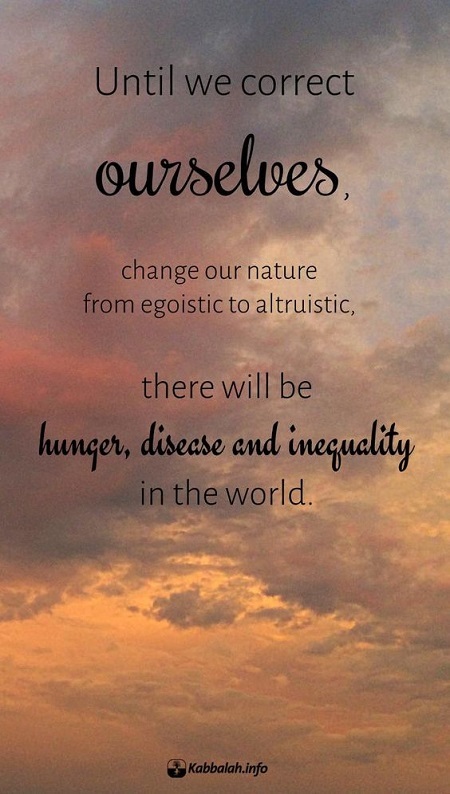 The next stage of our development is being revealed: a single integral humanity. It is imposed on us by the forces of nature. We have evolved to the point where we should begin to converge until we reach the feeling of complete unity as one family, with one heart. 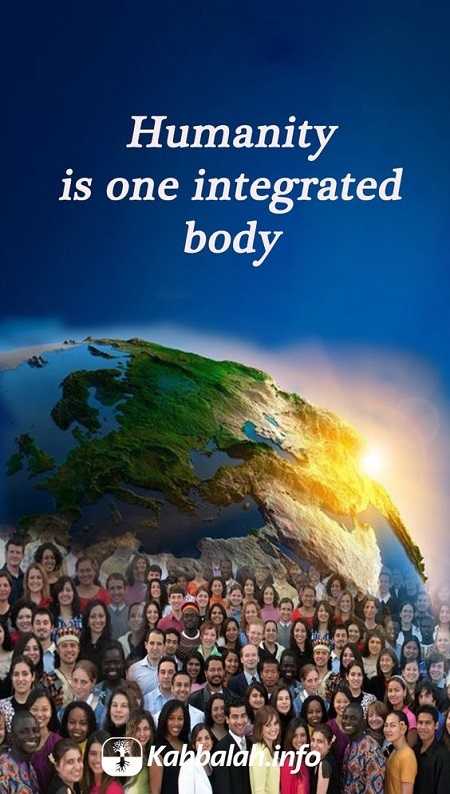 To work together with the forces of nature toward this state, we must learn the integral laws of our development. And this is made possible for us through the wisdom of Kabbalah. 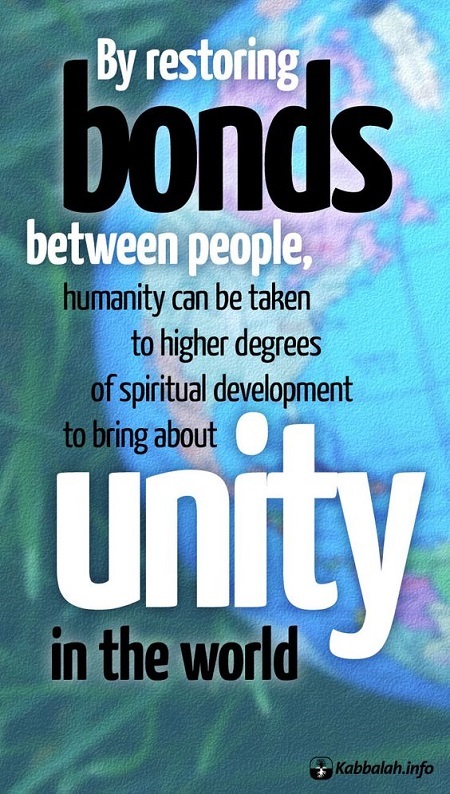 By restoring bonds between people, humanity can be taken to higher degrees of spiritual development to bring about unity in the world. Let’s create a bond between us. 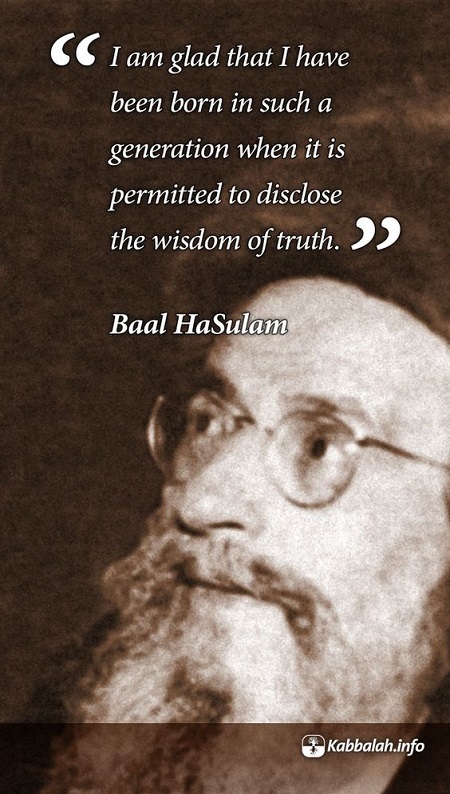 Start to learn about what the wisdom of Kabbalah speaks of. In this way, you will gradually enter a new world. You will discover how to reverse your life to one that is safer, kinder, gentler, and will begin to understand where you exist. If you begin to engage in serious study, then you truly will be able to reach new heights.